There is only one real girl mentioned in the Harry Potter books, and her story is pretty incredible. Her name is Natalie McDonald, and she pops up in the fourth book, Harry Potter and the Goblet of Fire. 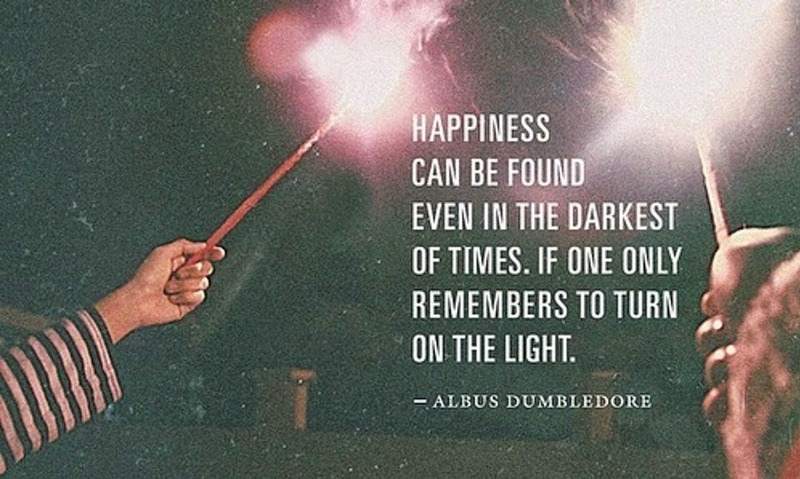 She appears when she's sorted into Gryffindor. 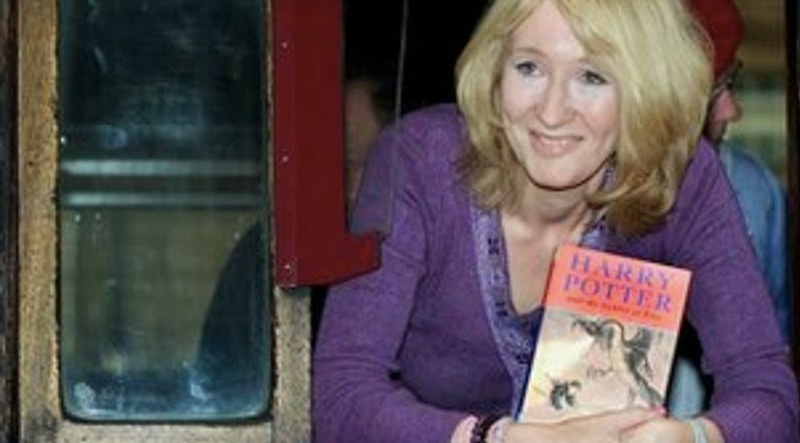 Rewind over 15 years to 1999 and J.K. Rowling was hard at work on the fourth Harry Potter book - a vital time in her career and the point at which the Harry Potter phenomenon was truly exploding. Still, she found time for a heartfelt fan request. Toronto girl Natalie McDonald had terminal leukemia. She was 9. [Natalie] was obsessed with the Harry Potter books. They had been her respite from the hell of leukemia. And because I’m the sort of person who thinks there must be something I can do, I badgered Rowling’s publishers in London, sending them a letter and an e-mail and a fax for her. Kidder was hoping for some small letter or photo for little Natalie, but J.K. Rowling's kind response was just FANTASTIC. Jo’s e-mail was beautiful. She didn’t patronize Natalie, or tell her everything was OK; she addressed her as a human being who was going through a hard time. She talked about her books and her characters and which ones she liked best. J.K. Rowling for making the effort and acting from the heart. When Natalie's mother Valerie found out what Rowling - and Kidder - had done for her daughter, she was intensely moved. That letter touched deep. I just knew, reading it, that if we had been two mothers waiting for our kids at the school gate we’d have been friends. It was only when Harry Potter and the Goblet of Fire was finally released to the public that Natalie and her family discovered Rowling's greatest gift of all - she was officially sorted into Gryffindor, the only real world kid ever extended that honor within the pages of Harry Potter.